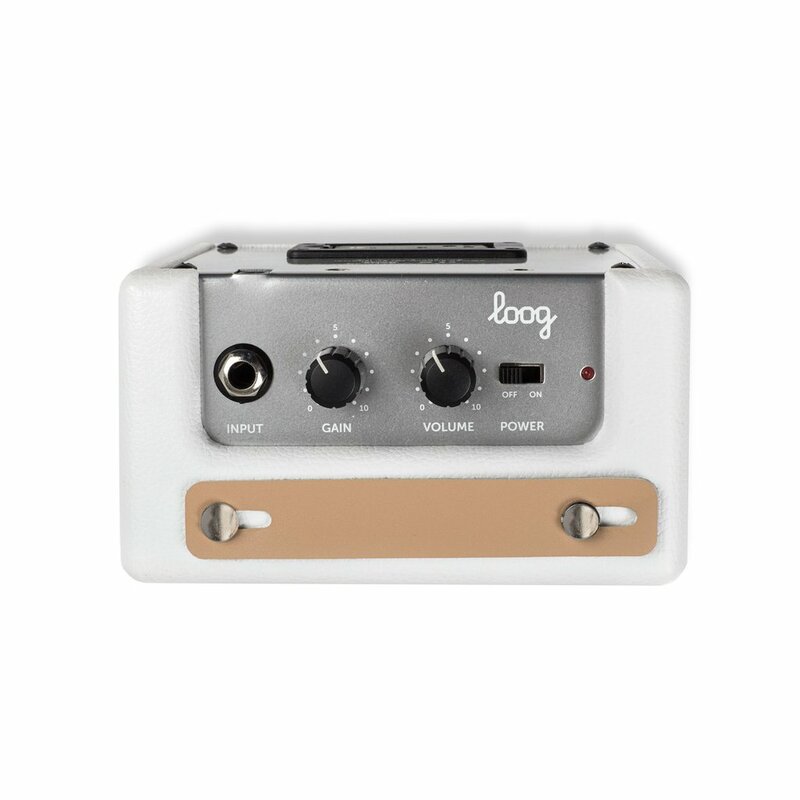 Meet the Loog Pro Electric Guitar’s best friend: the Loog Mini Amp. 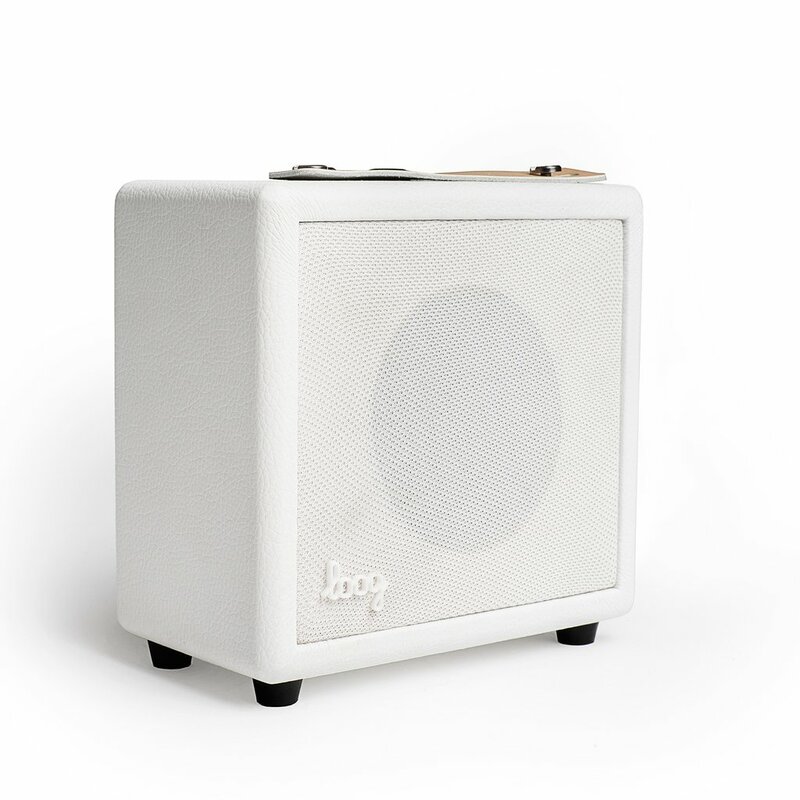 This little buddy was designed to sound -and look– as good on stage as in your kid’s bedroom. 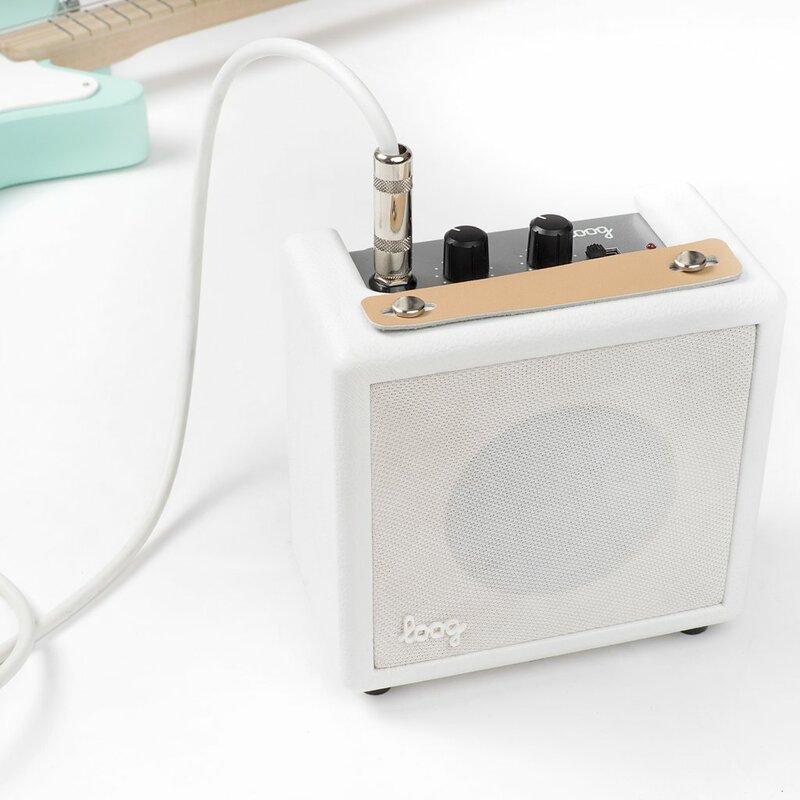 Built with premium materials and bundled with an instrument cable, the Loog Mini Amp is the perfect companion for the Loog Pro Electric, or any electric guitar. 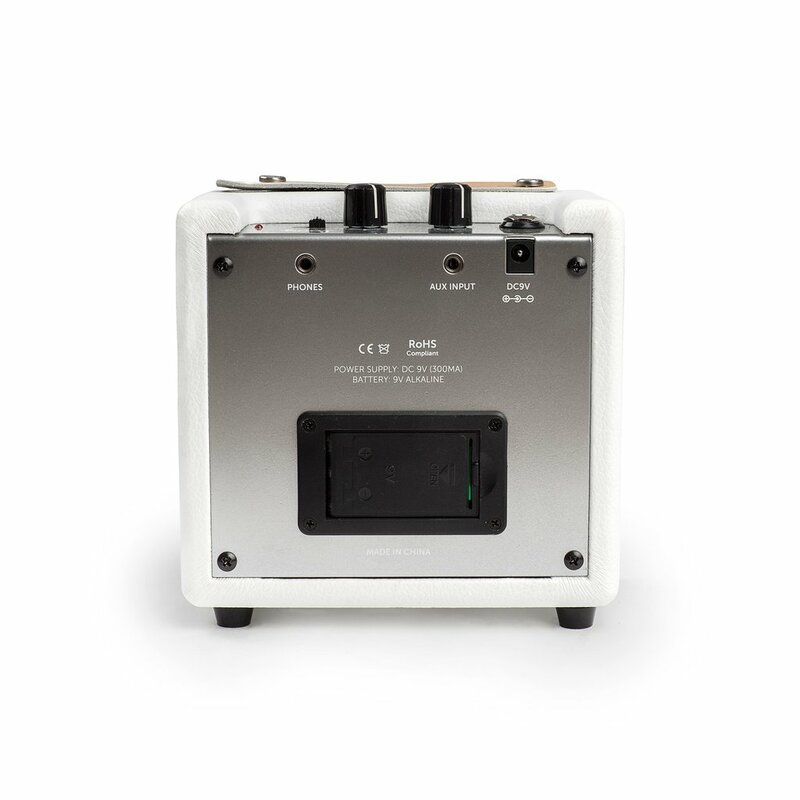 Ready to play that killer solo you’ve both been practising for grandma’s birthday? Rock on!